There is a growing number of Western fighters joining the Kurdish defense against the ISIS onslaught. These men and women are the stuff of true heroes. They voluntarily join battle against the evil of our time. Some are wounded, some pay the ultimate price for freedom. Why Should You Fight For The Kurds? Why indeed? It is now plain that Turkey is a walkover. The Kurds are the last defense of a free Europe. Why would you join someone else's fight? Macer Gifford is 28 years old, British, and had a lucrative financial job in the City of London. But last year he gave it all up to go and join the Lions of Rojava, the international brigade fighting alongside the Kurdish YPG militia in Syria. Audio link to BBC Newshour Extra: How close are we to an Independent Kurdistan? The American former soldier who joined YPG and fought IS in Syria appeared on BBC. Feb 28, 2015 Ashley Johnston, the YPG fighter from Australia, has become the first Western martyr in Rojava. Johnston lost his live during a battle in the surroundings of Til Hemis. Richard Jansen is one of a group of international fighters called the Lions of Rojava struggling against the Islamic State with the Syrian Kurds. 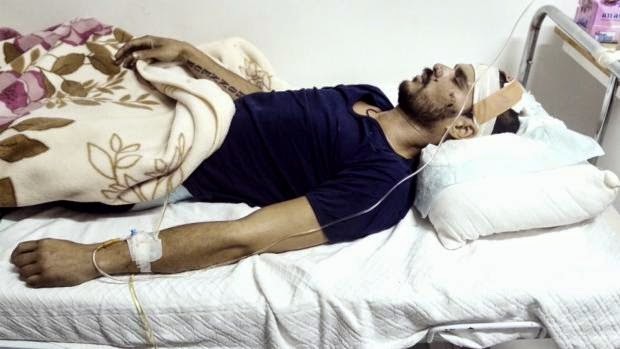 He is currently in a hospital in Syria recovering from a serious head injury and needs special medical attention. The Dutch Government does nothing on his behalf. 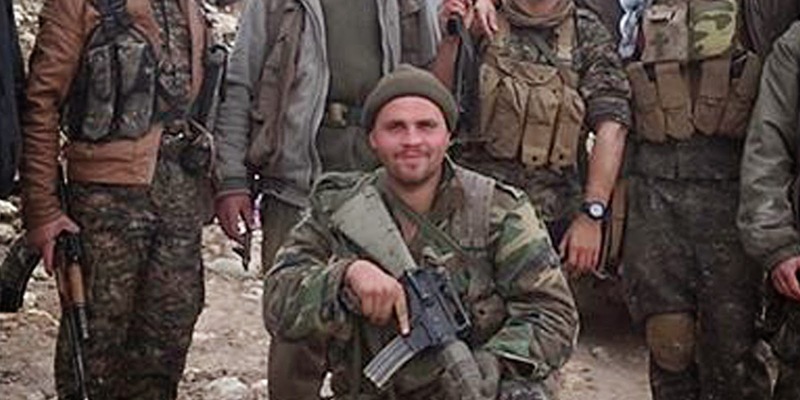 "@JacquelineWxxx: @S_Leeds video -> Dutch Fighter Wounded in Battle for #Shingal http://t.co/QX2F4iW88Q #bringrichardhome"
The Dutch hero Richard Jansen is fighting alongside his Kurdish brothers against the Islamic State. He has joined a growing plantoon of foreigners, called the Lions of Rojava. Very few Europeans and indeed of his compatriots understand that this isn't a fight of the Kurds alone. This is an existential war for civilization.